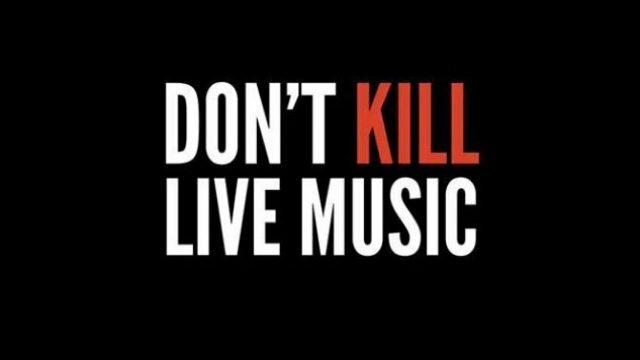 Tonight, those opposed to the Berejikilian government’s moves against live music will hit the streets. According to one festival organiser, they’re expecting as many as 50,000 to register their complaint. Gladys Berejiklian, we are people. And we the people demand pill testing to be rolled out across NSW. We’ll keep saying the same until you hear us. After yet another overdose, pill testing must now be seriously considered. Forget the media angles, or the political rhetoric, it works. Simple as that. Pill testing seems to be on the table for NSW, but it similarly seems like it will be played like a poker chip to tempt us. In an effort to stop illicit drug use, one state premier is looking to send drug-detecting dogs into high schools. To combat our growing ecstasy problem, a motion has been passed through the Senate to implement pill-testing measures. However, the voices of dissent have not gone quiet.